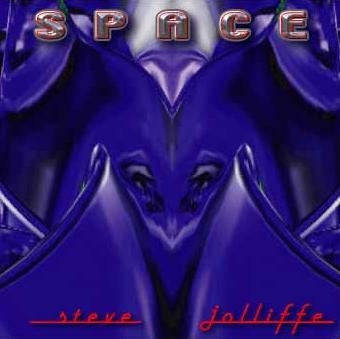 Product categories Steve Jolliffe Archive | Horizon Music, Inc.
An eclectic mixture of acoustic and electronic music, epitomizing Jolliffe's trademark style of fusing modern sounds and technology with traditional instruments such as flute and saxophone. 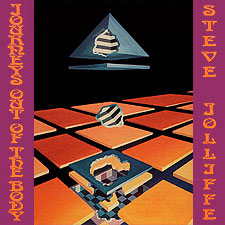 An album that hearkens back to Jolliffe's days with Tangerine Dream. Progressive electronic music augmented with acoustic sounds. Features vocals on four tracks, though in a more traditional manner than on TD's Cyclone. 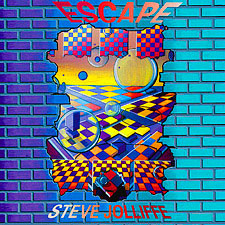 Composed and performed entirely on one keyboard, Escape was the first album to feature the "electronic symphony" sound that Steve was known for in the early '90s. 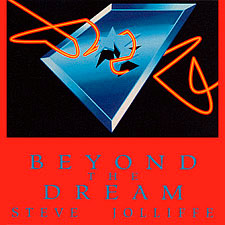 His classic album from 1982! Haunting ambient and electronic soundscapes are combined with the occasional use of wind instruments. Featuring performances by late Jade Warrior guitarist Tony Duhig. Extensive liner notes by Steve. 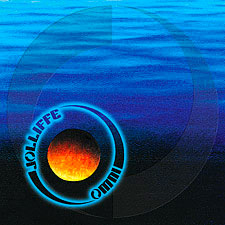 The follow-up to 1996's Zanzi, Omni features a rhythmically driven, progressive type of trance music. Each track works toward a central theme, which is in turn explored and ultimately brought to a logical conclusion. Released in 2003, this disc is an effective combination of electronic and classical music. Several pieces have orchestral sounds in places where one might normally expect electronics. Inspired by the star that the ancient Babylonians believed was the center of the universe. The name means "foundation stone". 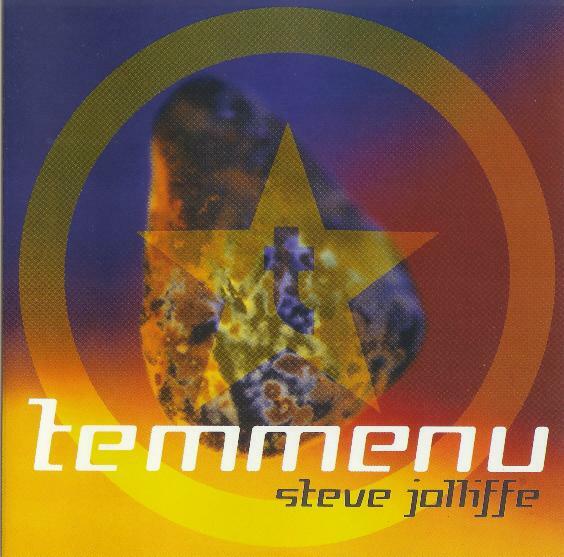 Some parts are all-acoustic, with piano, flute and saxophone, while others incorporate elements of ambient trance. All these passages are linked together to form one 50-minute piece. Released in 1996.